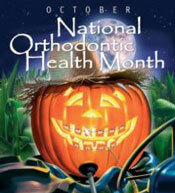 At Papandreas Orthodontics our goal is to spread the word in North Royalton, Strongsville and Hinckley OH that October is National Orthodontic Health Month and its purpose is to reinforce the need for an orthodontic evaluation. You are never too young or too old if your bite or smile needs correction. 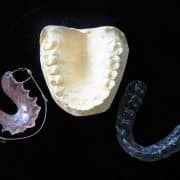 Orthodontics is for people of all ages. 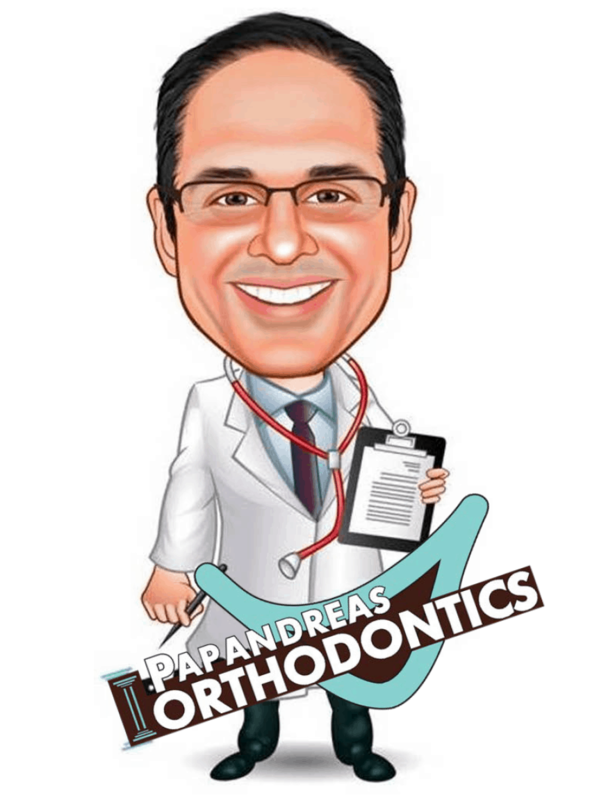 Papandreas Orthodontics specializes in the latest in orthodontic care for patients 7 – 70. It is never too late to receive a beautiful healthy smile for a lifetime. Contact our office today to schedule a complimentary smile exam to find out how we can help you create a smile for the future.